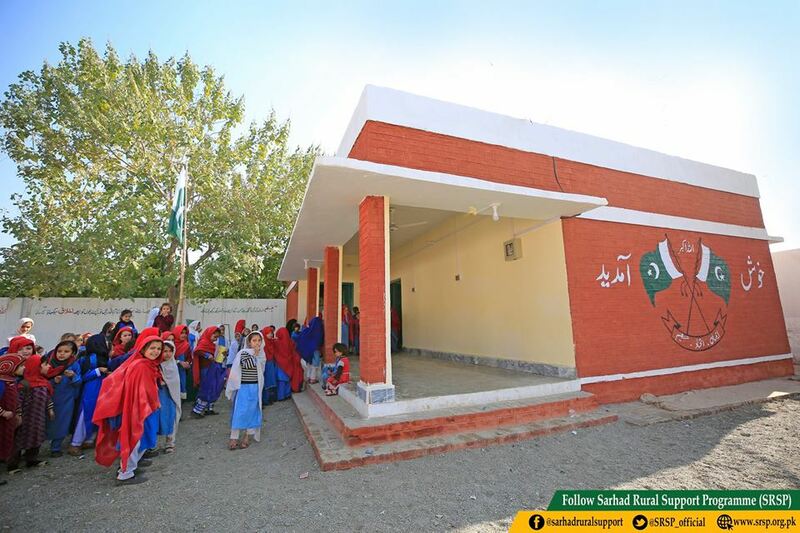 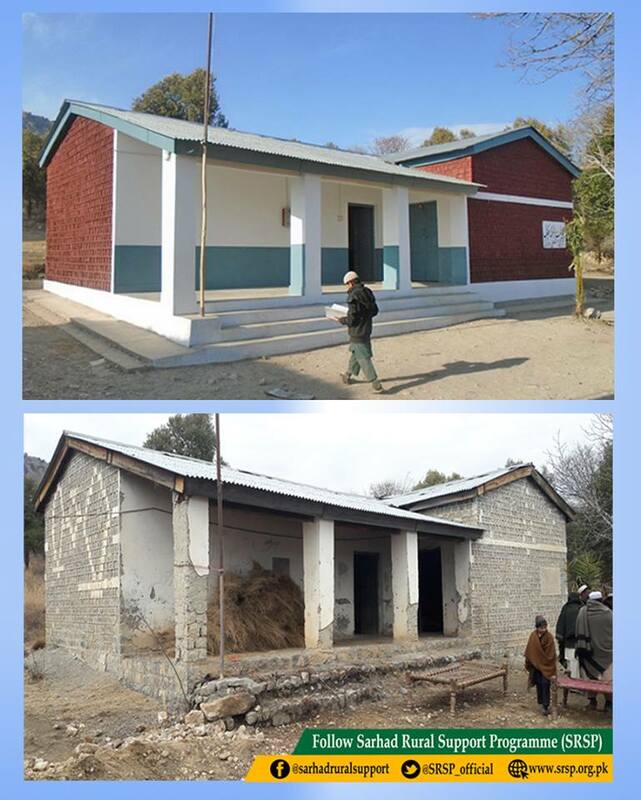 280 government schools have been rehabilitated through major/minor repair work in district orakzai, kurram, north waziristan and khyber. 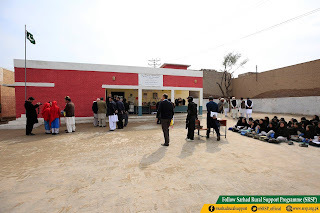 The Schools' enrollment saw increase of 2,351 students over a period of 1 year. 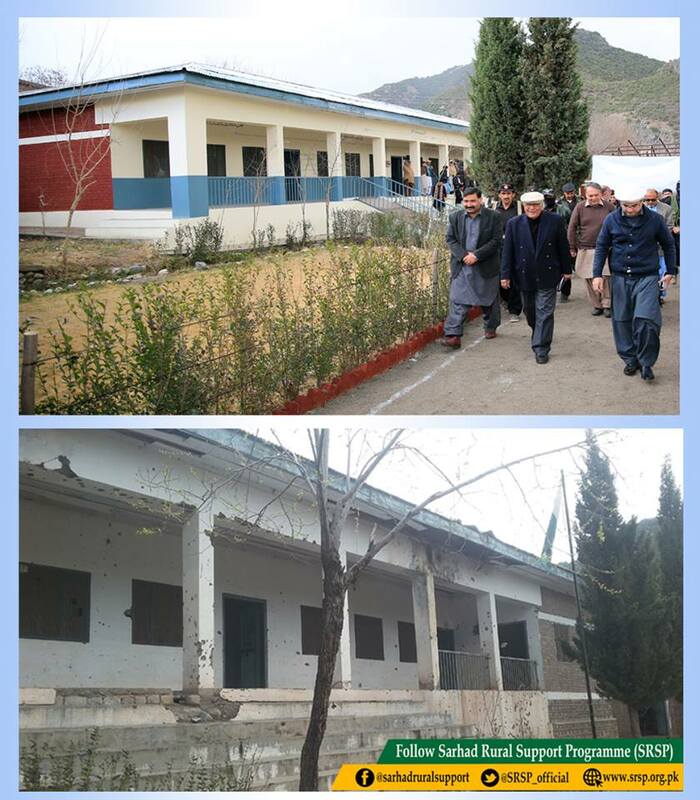 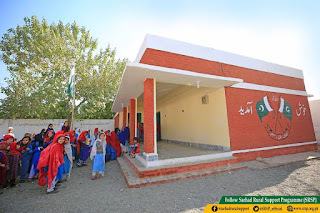 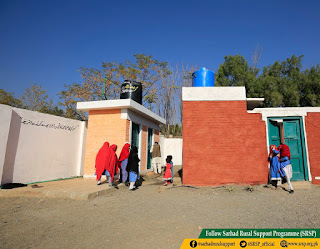 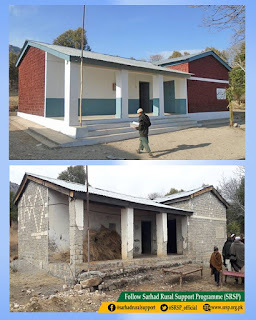 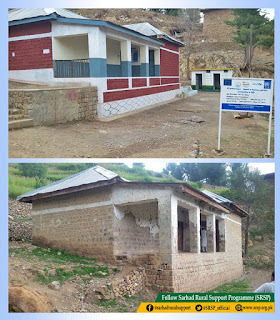 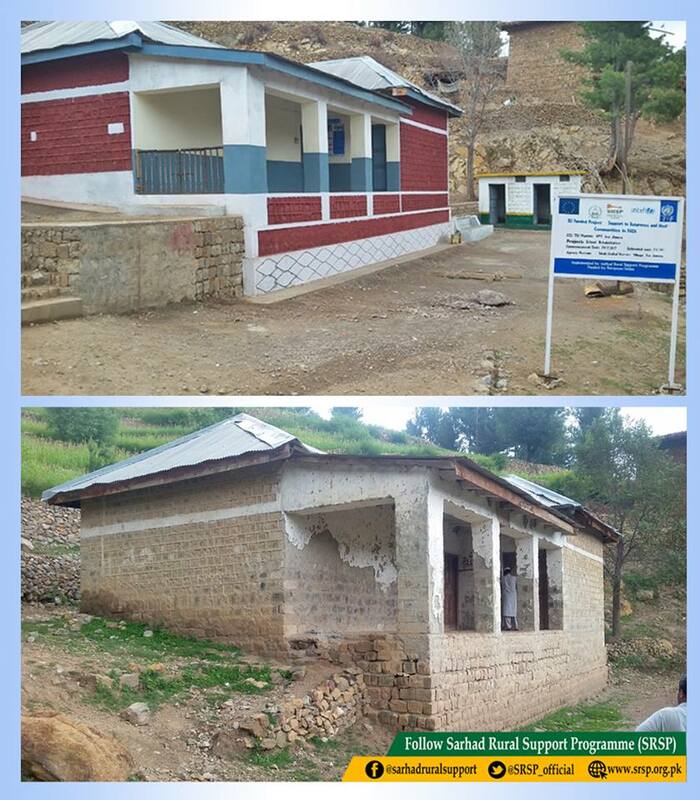 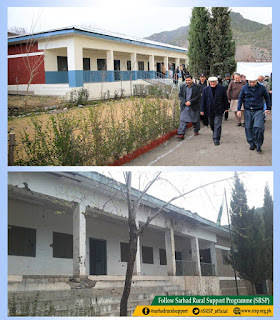 SRSP completed rehabilitated work in these schools, under the EU funded “Support to Returnees and Their Communities in FATA” Project, with technical assistance from UNDP and UNICEF.